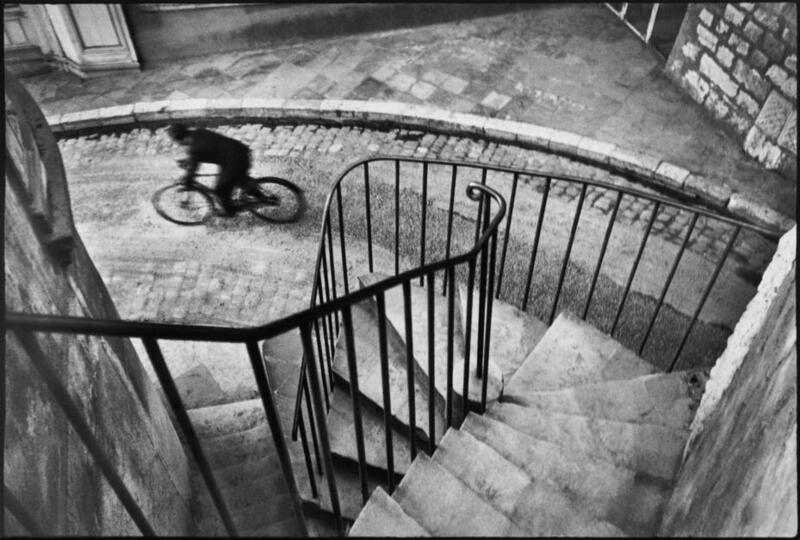 ​I chose Henri Cartier-Bresson for my photographer. His work fascinates me in a way I can’t quite explain. His photographs are usually candid pictures, captured in what he calls "the decisive moment." Through my experience I find that I have been unknowingly mimicking his style attempting to capture a decisive moment of my own. My process has been labeled as photojournalistic, and I think this is what draws me to Cartier-Bresson’s work.